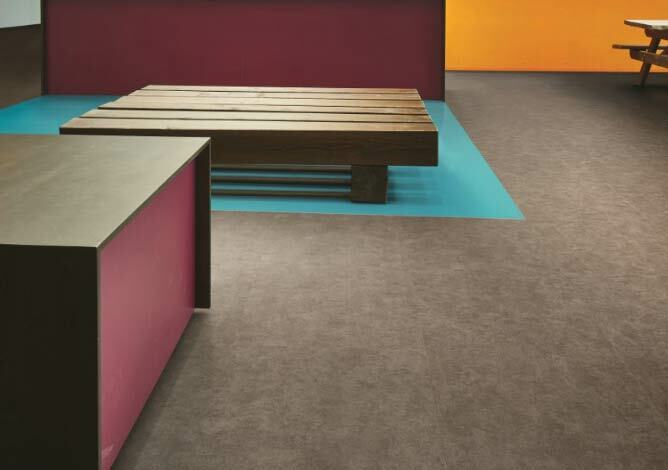 Numerous Frame Formats to suit Floor Types of all Manufacturers. Fully tested to current Access Floor Grilles Specifications. Fieldmans supply and utilise Gilberts access floor grilles (GF Series) as they are one of the most established and advanced ranges of access floor grilles available in the industry today. Designed, principally, to replace 600mm sq. 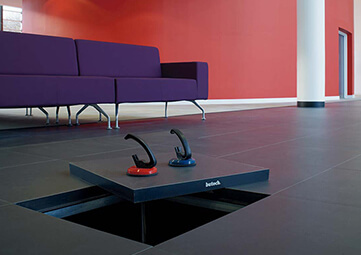 tiles in raised access floor systems, the units are suitable for both light to medium grade installations such as offices as well as heavy grade installations such as computer access floor systems. The GF Series comprises of 6mm bars set straight on a close 13mm pitch, designed to prevent heel penetration and snagging, with blades fully supported at the sides and across the grille centre for maximum strength and rigidity. Catering for point loads of up to 4.5kn, each unit can handle air volumes up to 300 l/sec and is available in a variety of frame formats to suit all the popular floor types. Frame type 6 suits the majority of installations. Frame types 1, 2 & 3 are more specialised and designed for only limited floor types. Fieldmans staff will be pleased to help identify the correct frame type for the application. 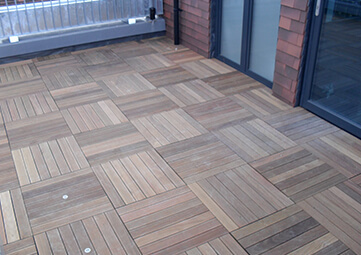 Prior to despatch all floor grille corners are machined to match with the access floor type and surface covering ensuring that floor level is always maintained. Black Nylon coated to meet IBM specifications (This also insulates the unit in accordance with IEE regulations).